With so many residential care options to choose from it’s hard to decide which one is the right fit. 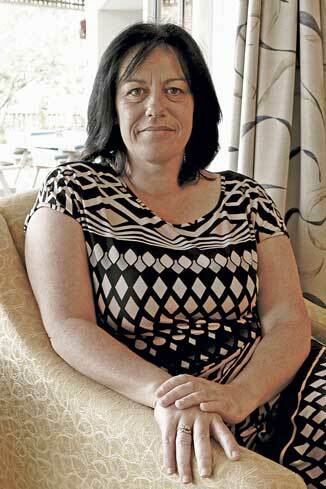 Joanna Thomson, manager of both Levin Home for War Veterans and Reevedon Home, says visiting the homes is vital step in the decision making process because each home has its own unique personality. “There are three main things to look for; the environment, the quality of care, and the model of care,” says Joanna. “It’s all about the vibe you get at the home. Many people have told me that as soon as they walk into a home they can tell whether or not it’s a place where they feel they, or their mum or dad could live.” Another important aspect is to ask about the home’s model of care. meaning, purpose, companionship and activity in their lives. To find out more about the Enliven’s Eden Alterna- tive or Levin Home for War Veterans or Reevedon Home in Horowhenua, call 06 366 0052 for Levin Home for War Veterans, 06 368 7900 for Reevedon, or visit www.enlivencentral.org.nz.